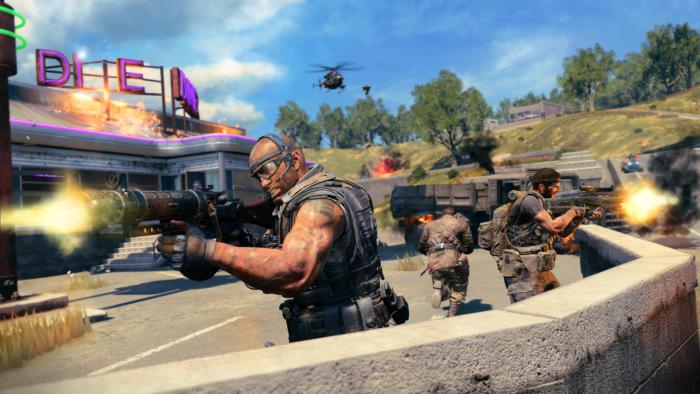 Earlier this week, Call of Duty: Black Ops 4 got a brand new mode called Infected and just like any returning feature people are mostly loving it. One major problem with the mode has risen though: due to some out-of-map exploits, players are getting easy wins and the other team doesn’t even have a chance to come back. That’s all being fixed, however, as Treyarch said they have removed the maps in question from the rotation until they can find a solution. What maps are affected, you might ask? Well, as of the time of this writing, Arsenal, Frequency, and Hacienda have all been removed from the Infected playlist. While I’m not entirely sure what these out-of-map exploits explicitly entail, it’s nice to see Treyarch listening to the community. It is worth pointing out that these maps were only removed from the Infected playlist and are still present in every other game mode. That being said, one has to wonder why that is, as it’s hard to think that an out-of-map exploit would ONLY show up in one mode and not all of them. Still, it’s better than nothing. For some context, Infected pits two teams of players against each other: one normal soldier and one infected. If the infected team can kill everyone on the normal team, then they win. If not, and the standard soldiers survive, then that team wins. With out-of-map exploits, this would essentially guarantee victory against anyone who doesn’t know how to get out of the map. Treyarch did not give a timeframe as to when they’ll re-add the maps into the mode. The post Three Maps Removed From Black Ops 4’s Infected Playlist After Out-of-Map Exploits Found by Tanner Pierce appeared first on DualShockers.